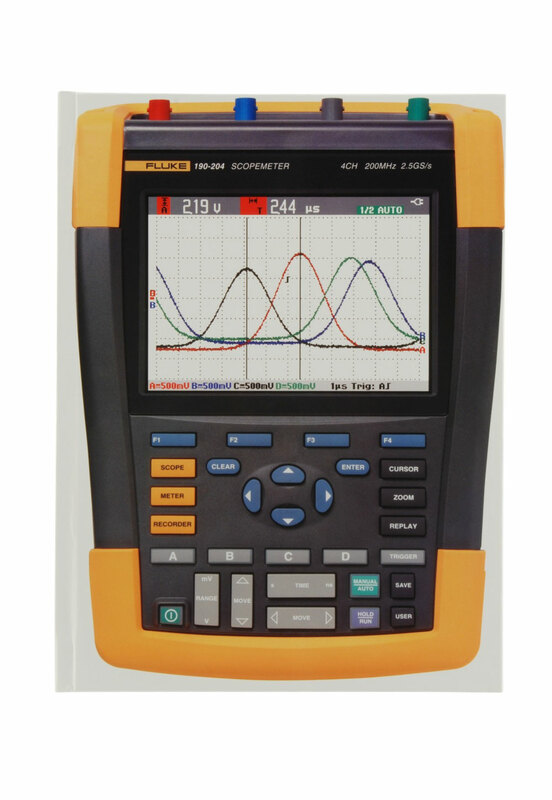 Fluke is a manufacturer of calibration and testing instruments for numerous industries all over the world. They were looking for an innovative tool to showcase their latest critical product offerings to four separate markets operating in for different languages. 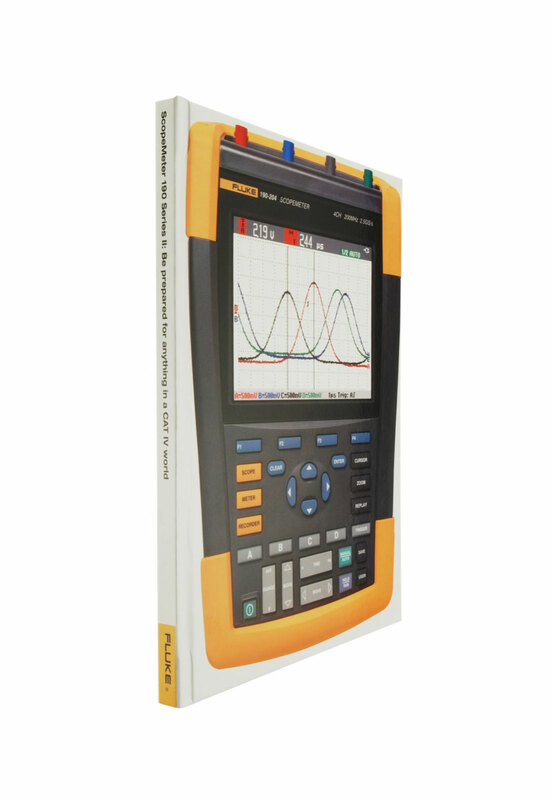 Fluke turned to Americhip's Video in Print™ technology as the most cost effective and compelling way to deliver a complicated message to their diversified client base. 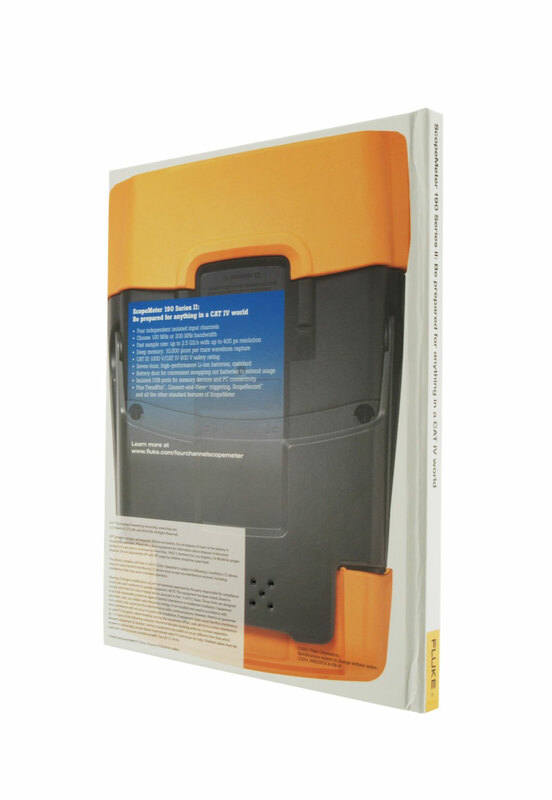 The result was a sleek hard bound video book featuring a 4.3" LCD screen in our patented design. Five chapter buttons highlighted how their tools have been utilized worldwide, from a sugar cane processor in Brazil to a manufacturer in Switzerland. 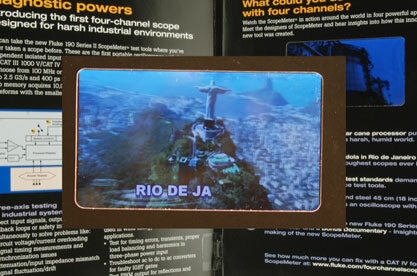 The video book was a huge success and generated many leads for Fluke around the world. They were especially impressed with the smooth production process. 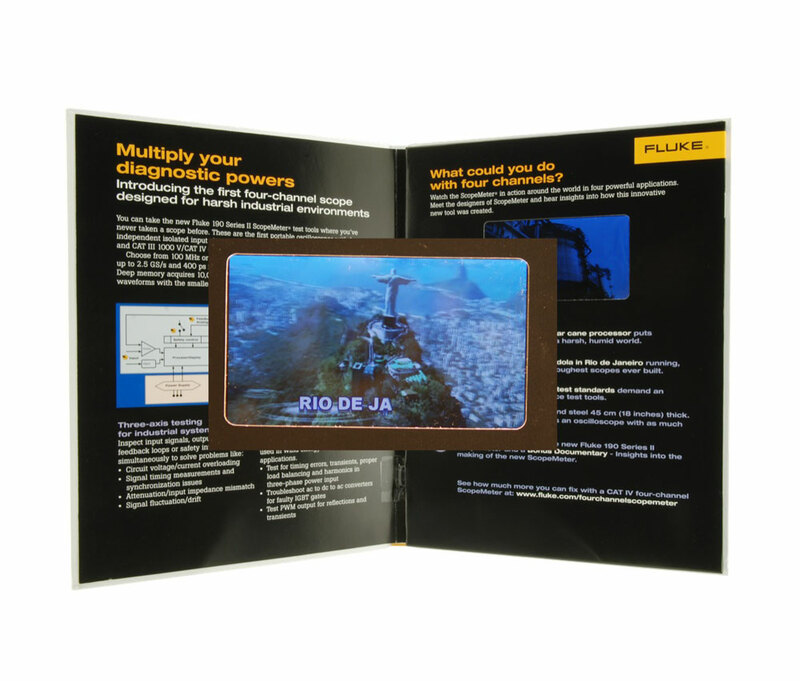 Americhip worked very closely with Fluke's product managers to ensure that the artwork and videos were correct in every language.